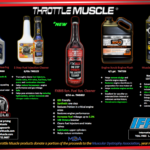 Throttle Muscle® products IN STOCK! 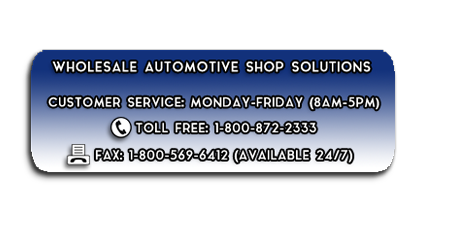 All Throttle Muscle products donate a portion of the proceeds to the MDA – Muscular Dystrophy Association, year round! 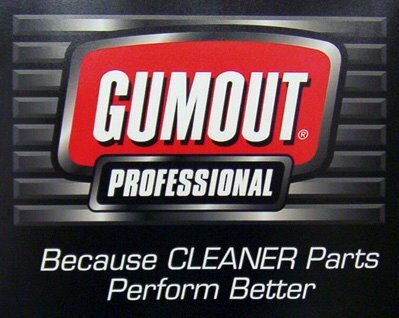 GUMOUT™ FUEL SYSTEM CLEANER – Now available! Promotional pricing available for a limited time. Free POP material with initial order!